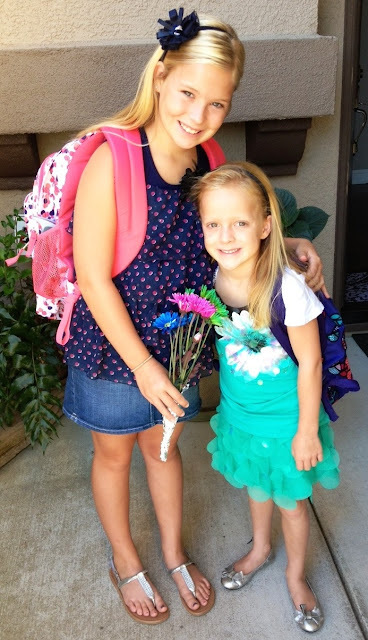 There were sooooo many cute outfits on the first day of school. However, I needed to show off these cute sisters and their fabulous style! Submit your little bitz style shot , I would love to feature them! Click here for more info!